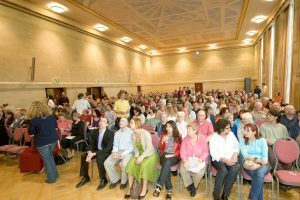 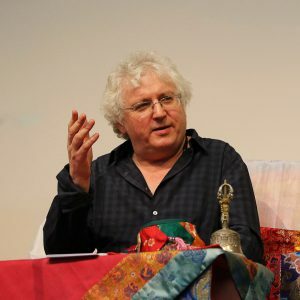 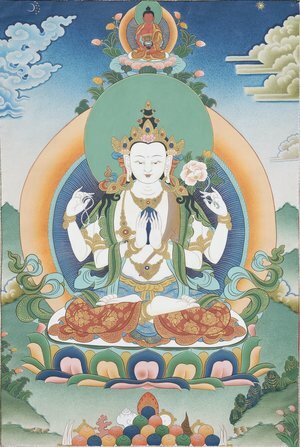 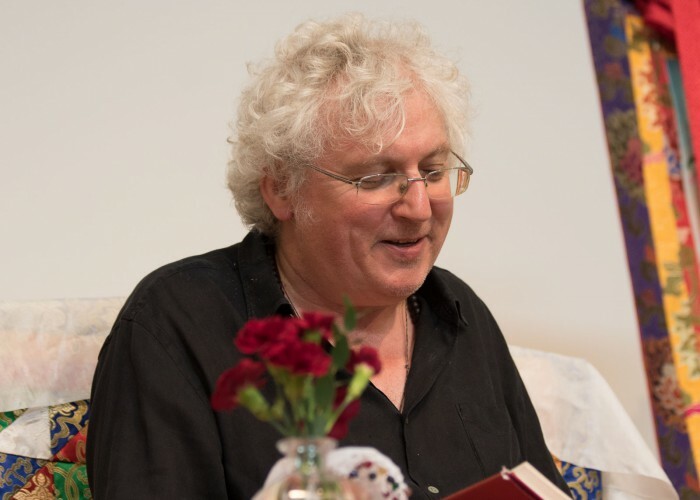 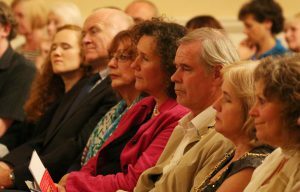 This is just to give people advanced warning that Lama Jampa Thaye has kindly agreed to give a public talk in Exeter on Thursday 3rd October 2019. 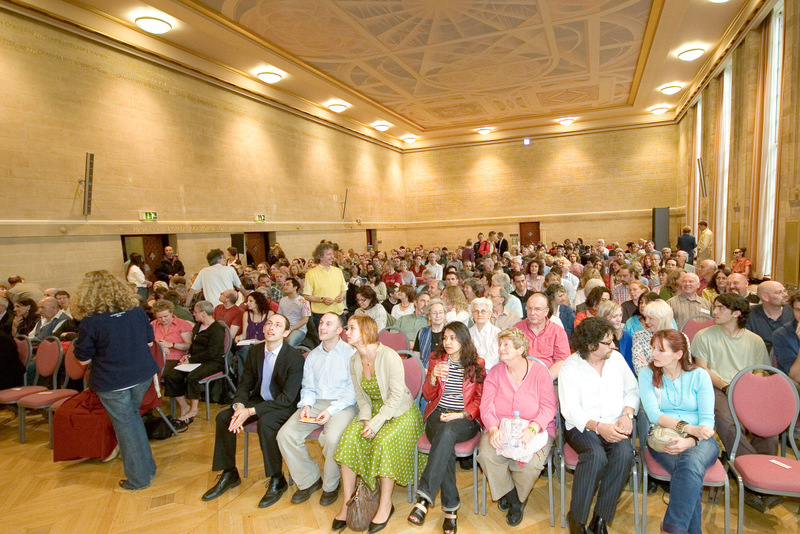 The date is confirmed, and we will post full details of the exact venue, times and topic when we have them. This will be a rare opportunity for members of the public to learn about Buddhism from this world-renowned meditation master and Buddhist scholar.